It was an occasion worthy of being on anybody's bucket list. The first notable charity trail was the Wild Dolphins initiative in 2014. Stories about one of the most popular Scottish characters of all time have now been translated into Gaelic. Can you guess which renowned Scottish artist has joined Oor Wullie’s bucket trail? One of Scotland's most prolific and popular artists, John Lowrie Morrison, who is better known as Jolomo, is embarking on an art project with a playful twist. 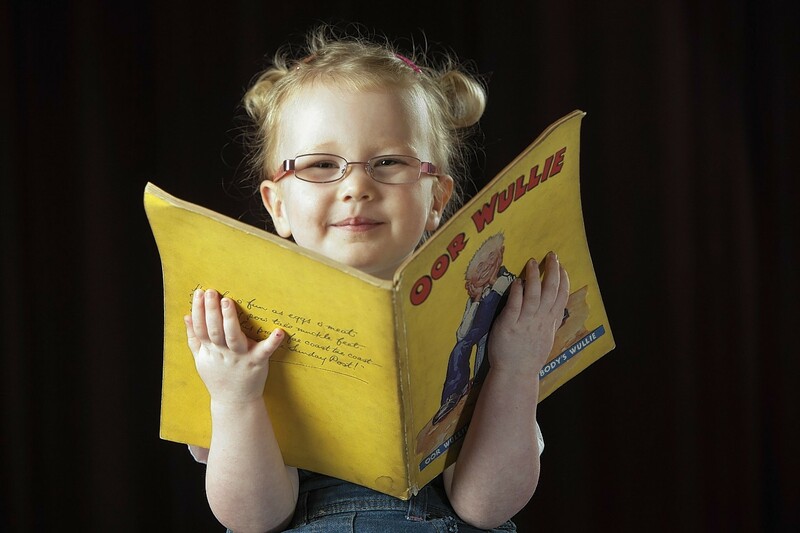 Scotland’s best-loved family, The Broons, and the nation’s favourite son, Oor Wullie, have reached the ripe old age of 80, and their popularity shows no sign of slowing down. An eight-year-old Aberdeen boy celebrated World Book Day by dressing up as his favourite fictional character, Oor Wullie. 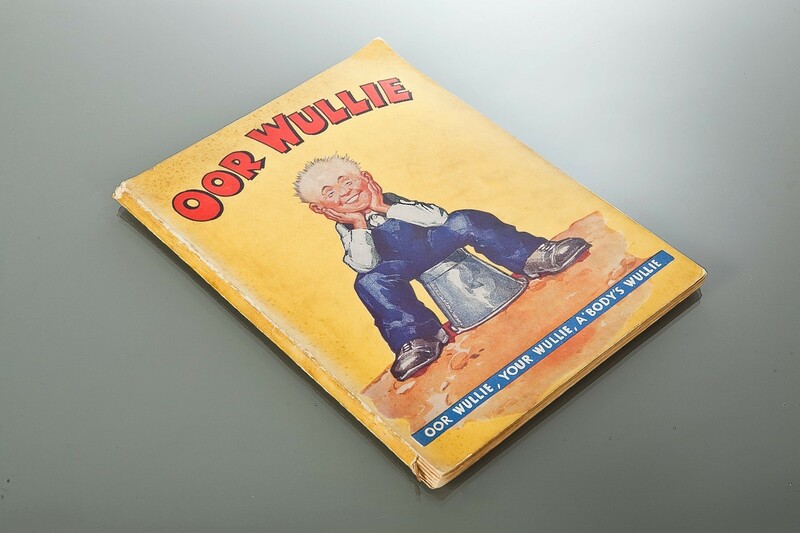 Rare copies of Oor Wullie and The Broons annuals have been sold at an auction for more than £8,000. 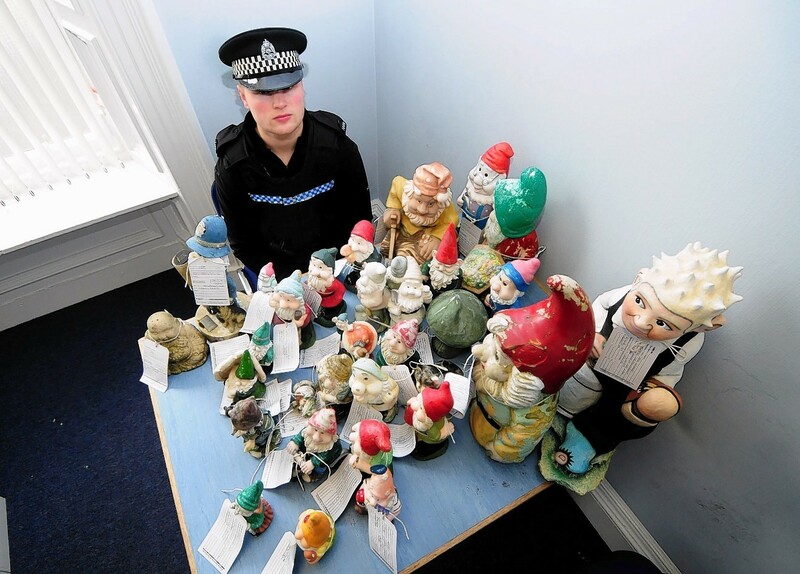 Two teenagers have been charged in connection with the theft of more than 30 garden gnomes.